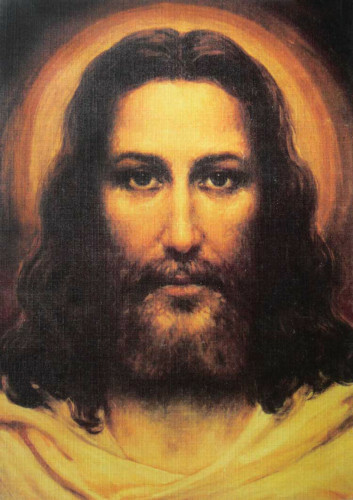 Perhaps the most famous of Agemian’s works is the Face of Christ. Agemian used the image on the left, the Holy Shroud, as his ‘model’ using forensic imagery. 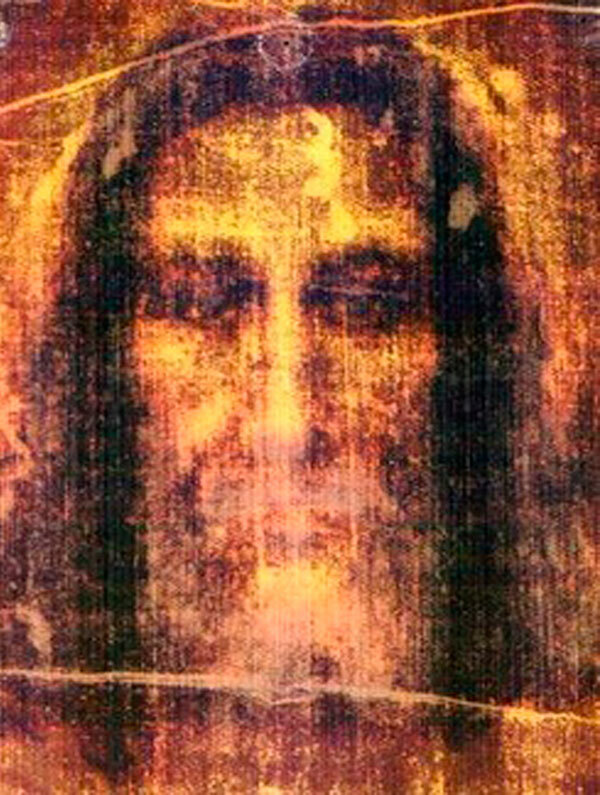 The black and white image is the negative photo done in Torino, Italy in 1936, using the imprint on the Shroud of Turin. ​The images below are Agemian paintings, done in 1935. There is a 1st edition printing of these images now available. See SHOP. 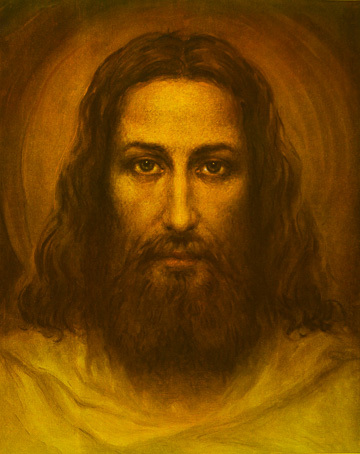 ​This image of “The Face of Christ” at the top of this page (first version) is available for purchase as either a painting reproduction or as prayer cards. 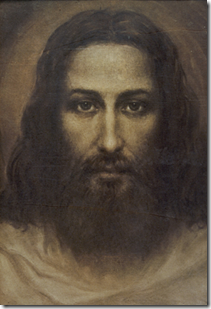 The “Face of Christ” shown as “second version” is available only as a painting reproduction. All prints and cards are created with quality paper suitable for framing or keepsake.